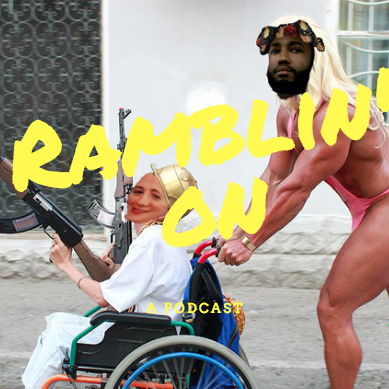 Hello everyone and welcome to the soft launch of Ramblin On! We finally have a new title to go along with one of the longest episodes to date (naturally). Kristen and I reunite to chat about everything from what it's like to be eye level with Oscar Isaac's crotch to the best comedies of all time to how we interact with and critique art spurned on by Game of Thrones and Insecure. Enjoy!